Gaming on iPad is very popular now a days. You can find millions of games on app store for your iPad. Most of those games can also be played on iPhone as well. However there are some games which are best suited for iPad only. As the resolution of the iPad is big certain games are designed best for iPad only. We will be looking at free games without Wifi which are really good in graphics and sound effects. These games don’t require internet connection to play them. You can play them anywhere. There are many places where there is no wifi. We also don’t get best of wifi on public transport and many rural areas. That’s why we require free games without WiFi to pass our time during that period. Fallout Shelter is one of the biggest game to become hit on iPad because it’s the mobile version of the popular Fallout Series which is very popular on console from many years. It’s a bit different. You have to build an underground bunker for people to save them from wasteland. You have to manage the bunker as well. You have to manage the fallout shelter and keep the people happy. This free iPad game doesn’t require internet connection at all. You must give this popular game a try. Grand theft auto is one of the most fun filled game that I have ever played. I played it on PC btw. It’s the perfect game for action/adventure theme that people love. You get so many things to do in the game. You get to complete missions from small to big. You get so many weapons and accessories in the game to keep going ahead. It can take a bit of time to learn how to control on iPad and you will learn it fast. It’s very much popular on console. You must give this free games without WiFi for iPad. Plants vs Zombies is one of my favorite games. It’s quite fun to play this interesting game. There are many kind of plants who have special powers. You can plant these in the field to save yourself from incoming crowd of zombies. You have to use these plant powers to kill zombies. It looks very simple to destroy zombies but it gets harder as more and more zombies continue to come in. You can power up your plants and plant more of them. You must play this offline game atleast once. Monument valley became very popular in the year 2014 on iPad. It’s a great game to play in your free time when you don’t have internet connection. The goal of the game is to get the princess through all the levels while overcoming all the different twists and turns in the way. A beautiful artwork and design of the game make it more interesting to play it on iPad. It also won Apple’s design Award last year. Peggle is a cool game from the makers of Plants vs Zombies. It’s a classic game that everyone can play from kids to adults. You have to clear all the pegs on the board using a bouncing ball. You can use tricks to aim the ball perfectly on the peg. It’s actually a great game for kids. If you want them occupied at certain point of time then this is one of the best no wifi game for kids. Bejeweled is the original candy crush game. It released very early than candy crush. Candy crush became very popular afterwards. Bejeweled is a much better choice than candy crush. You have to swipe gems of 3 same color. Lining up more than 3 will give you more points and bonus. There are many modes in the game to choose from. You must play it atleast once. Minecraft is one of the most popular game on app store. It’s an old game but yet very popular. If you have played it on PC then you will easily relate the game on mobile. You can create anything anywhere using the blocks. There are endless possibilities in the magical world. You get to play in 2 modes: one of them is survival mode and other one is creative mode. 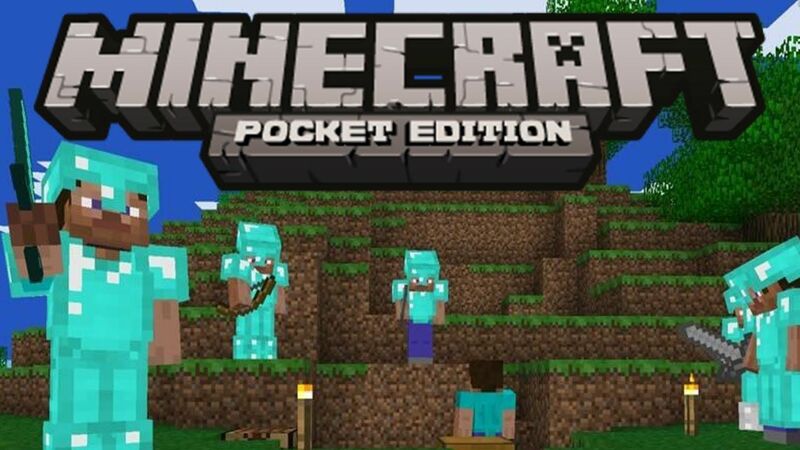 Download the Minecraft game and play this game without internet. 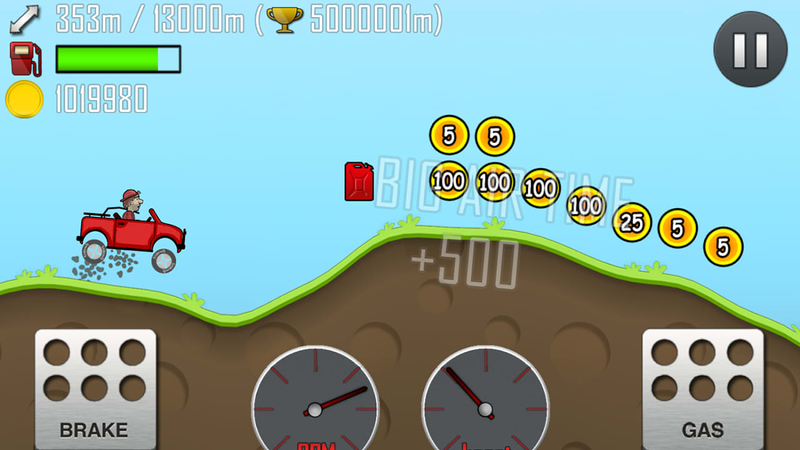 Hill Climb racing 2 is one of my favorite game. You get to drive many type of vehicles in the game. You can enhance the engine, tyres, suspension etc of each vehicle. You get many types of terrains to drive. You have to go as far as possible. You will also collect coins while driving which will help you in upgrading the features of the vehicle. If you are looking for free games without WiFi for iPad then this one is must for you. Graphics and sound effects are also very good. 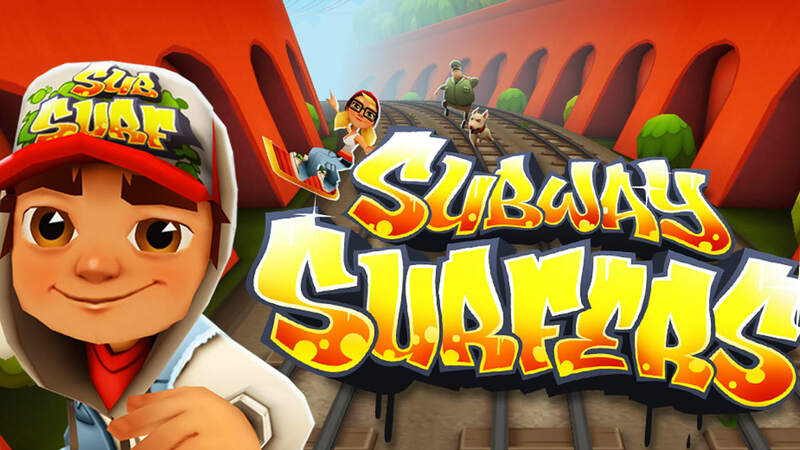 Subway surfer is an endless running game which is very popular across the world. You are being chased by a policeman who tries to catch you. You have to run while avoiding all the obstacles like trains, walls and many other things. You also have to collect coins and special powers to boost your running and coin collection. Coins will help you in purchasing more powerups in the game. It’s one of the best no wifi game in endless running category. Minion rush is a widely popular game. It’s also popular because of the movie Despicable Me: Minions. 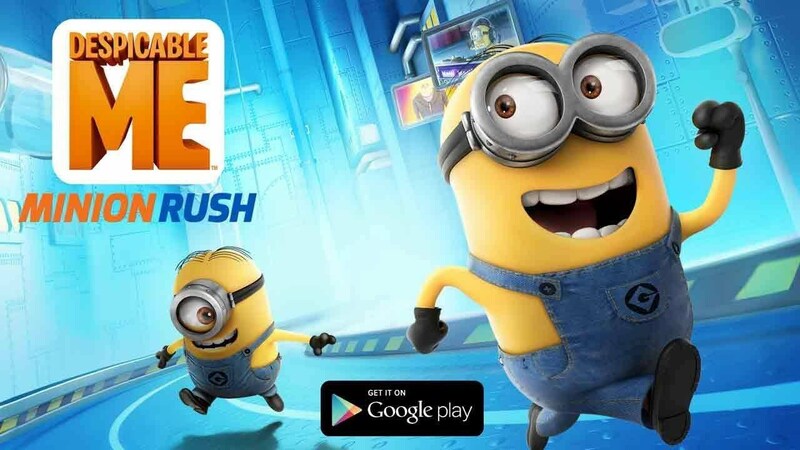 There are over 850 millions players worldwide playing Minion rush. You have to keep running in the game while dodging, destroying and knocking minions. You also have to collect bananas and complete certain special missions in the game. It’s a free wifi game with in app purchases. Give it a try. Hopefully you liked our top 10 list of free non wifi games for iPad. You must have played 2-3 games out of these. Try other games which you haven’t played till now. These games look great on iPad screen because of high quality graphics, animation and sound effects. This entry was posted in Free iPad Games Without Wifi, No Wifi Game 2018, Uncategorized and tagged Best Games That Don't Need WiFi for iPad, Best iPad Games that Don't need Wifi to Play, Free iPad Games that don't Require Internet, Free Offline iPad Games 2018 on December 15, 2017 by satyenhacks.